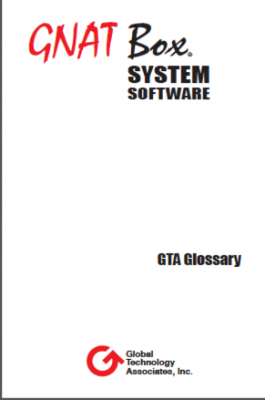 The GTA Glossary defines terms used in GNAT Box System Software and documentation up to 2003. It also provides a collection of other relevant industry words, phrases and acronyms used in, or pertinent to, GNAT Box System Software and other GTA hardware and software products. For current definitions and industry term discussions, see www.faqs.org and www.webopedia.com.